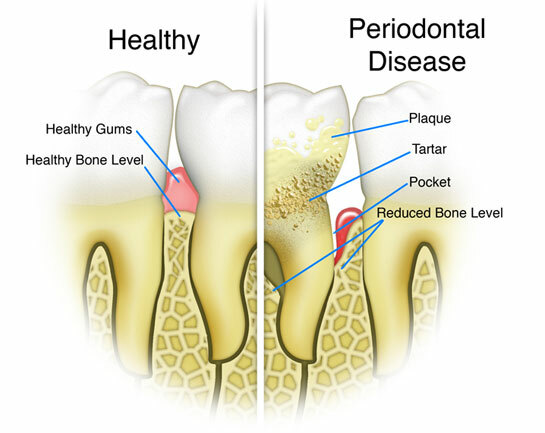 This website is dedicated to inform patients about periodontal disease, periodontal treatment and implant dentistry. Within its content you will find useful information, photos, videos and links. Moreover you will get an overview of the latest dental treatments available in the fields of periodontics and implant dentistry as well as some cosmetic dental treatments. My goal is to provide high standard dental care, based on the most advanced, state -of the-art, ethical and evidence-based approach. I like taking time to listen to my patient in order to understand their expectations. My commitment is to offer reliable and long lasting treatment which will satisfy all their concerns and needs. Ultimately my goal is to achieve a supreme level of oral health, function and aesthetics that will last in time. There are two kinds of crown lengthening procedures. The first is aesthetic to improve or enhance the appearance, the second is functional in order to increase a tooth structural integrity. 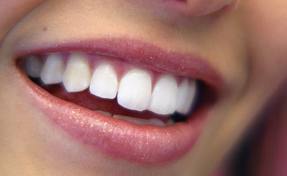 Dental implants are a means of replacing missing teeth. They are small fixtures, usually made from the metal titanium, they are completely 'biocompatible' and they are placed into the jawbone and integrate with the bone to provide a solid support for a crown, bridge or denture. A single implant may be used to replace one missing tooth, or if a number of teeth are missing then multiple implants can be used. Even if all teeth in the mouth are missing, implants may still be used as an alternative to a conventional removable denture. In this case implants are used to retain fixed bridgework, specific locator or to support a solid bar onto which a denture is firmly held. Periodontal plastic surgery can successfully deal with problems such as excessive recession around teeth that cause aesthetic and sensitivity problems. 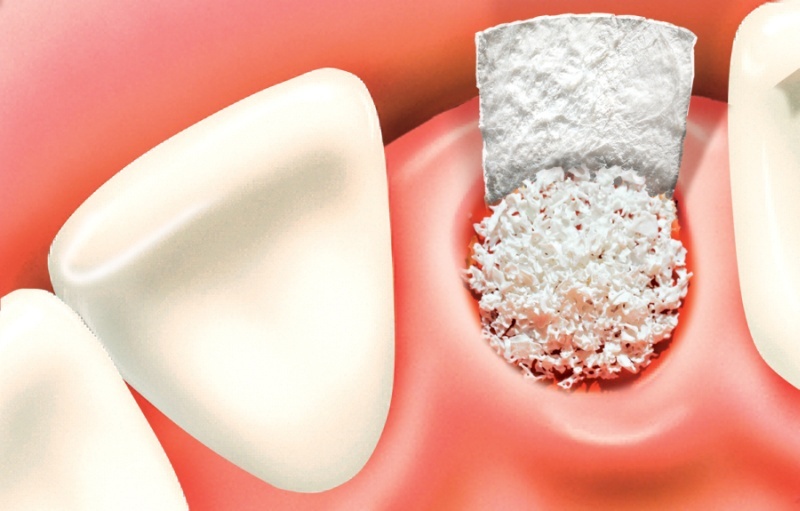 Usually, implants have to bond with your jaw bone before we can place your new tooth or teeth on it, a process which usually takes several months. However, thanks to the latest CBCT scans and the extensive research in the field of dental implants, new fixed teeth in just one day is a valid treatment option. 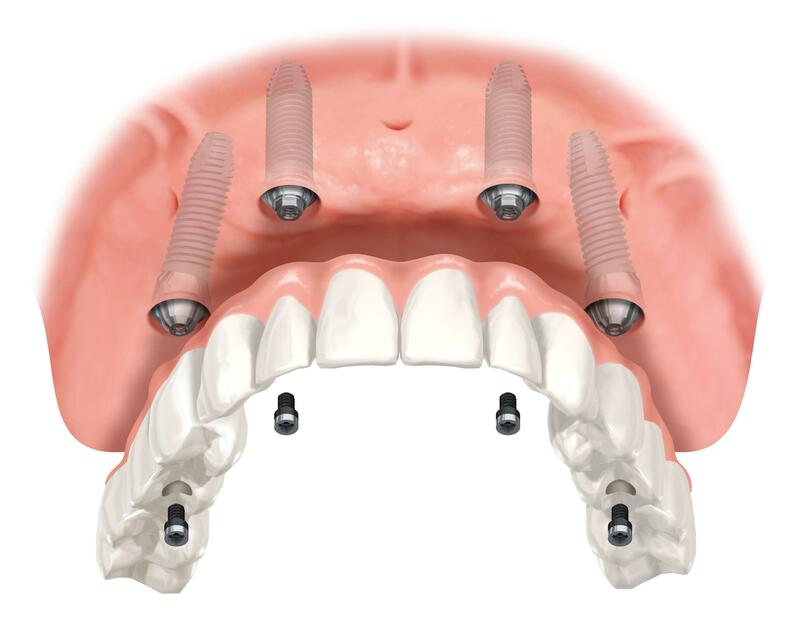 This procedure called All-on-4, has been developed by respected implant manufacturers Nobel Biocare. This uses just four implants to support an upper or lower denture, and you can leave our practice the same day with fixed, non-removable teeth! This compares to more traditional procedures which can require six or more implants and several months of treatment.